Daley served as Lapeer County State Representative from 2009-2014, fulfilling his term limit and offering a common-sense approach to legislation and positive change within state government — while also never missing a vote or session day during his six years of service. He had the honor of serving two terms as Chairman of the House Agriculture Committee, where he was a fierce advocate for the needs and values of rural Michigan. Daley proudly stands behind his 100% pro-life and pro-Second Amendment voting record as State Representative. In the fight against government over-regulation, Daley also staunchly advocated for the rights of family farms. Community involvement and Daley are no strangers. Daley was born and raised in Arcadia township and continues the family farming tradition as a fifth-generation farmer operating on 400 acres. He is a lifelong member of Immaculate Conception Catholic Church in Lapeer and has been involved as board member and chair of the parish council, as well as a member of the Knights of Columbus. 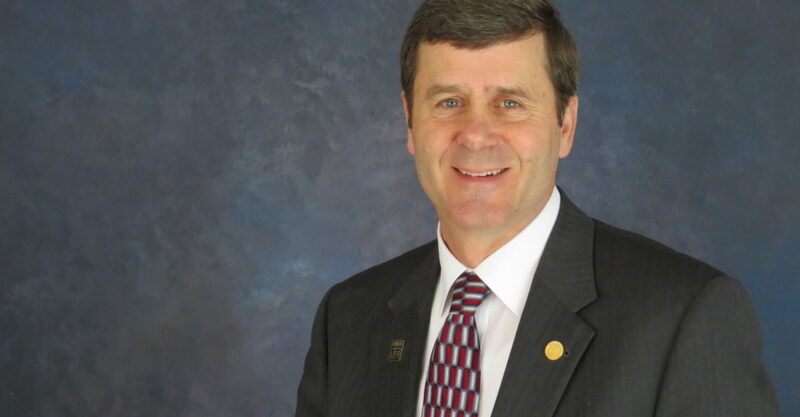 Daley has also committed time, talent, and service to the Lapeer County Farm Bureau, Michigan Corn Growers Association, Michigan Milk Producers Association, the Kiwanis Sunrise Lapeer, and Lapeer/Tuscola Habitat for Humanity. Daley began his public service as an Arcadia Township Trustee, Treasurer, and Supervisor over the course of 24 years. Daley and wife of 39 years Debbie, a teacher in Lapeer County, raised three children and are now fortunate to be enjoying five beautiful grandchildren. To learn more, please join Kevin on Facebook by searching Kevin Daley for State Senate.